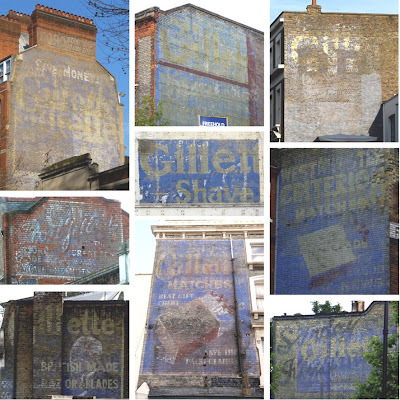 Here are my nine London Gillette signs. Some of them aren't immediately obvious as they are hidden behind other ads for newspapers, remedies and matches. Click the montage above to view it at a larger size, or to see each one separately click here. 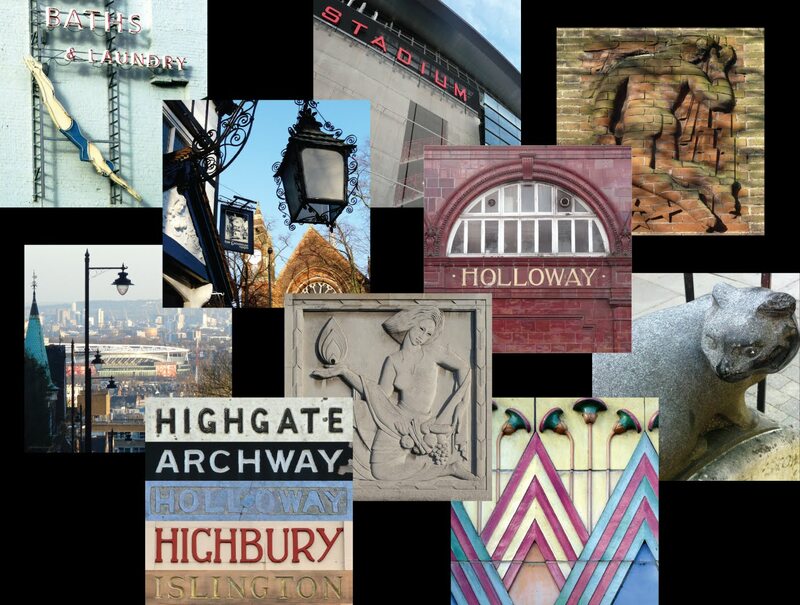 Clockwise from top left: Grays Inn Road, Peckham, Kings Road, Stoke Newington, Dalston, Kilburn, Spitalfields, Acton, and in the centre, Clapham. There are others I know of in Willesden and Southwark, and maybe a few more, but I haven't taken any photos of them myself (yet!). You write an excellent blog. I enjoy reading it from time to time. 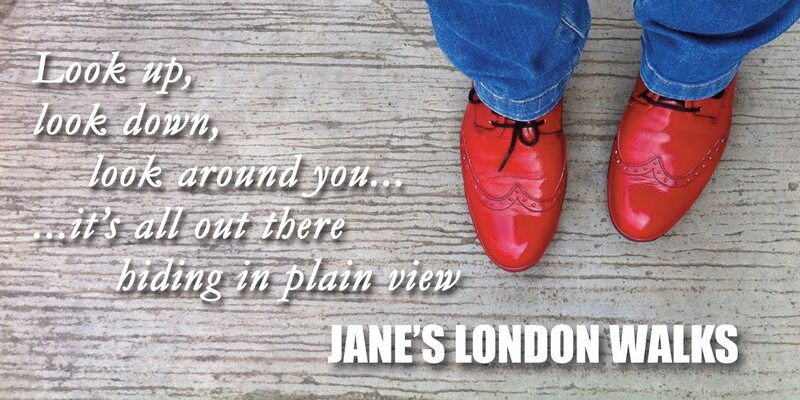 It's wonderful when someone points out visible things we just don't see. This looks so scary! I was on the excursion at columbus mmug cemetery and I liked it very much. It was full of history and mysterious moments and places. You also need to attend it if you're interested in such places. These pictures show how super old these buildings are. I can't wait to write an essay for ashby-bp.com about London Gillette signs.